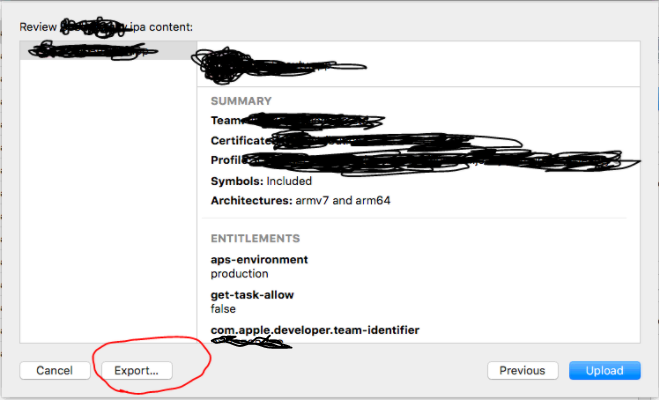 How to create .ipa file using Xcode? Please tell me the complete procedure to build my app & use it on real iPhone. In addition to kus answer. 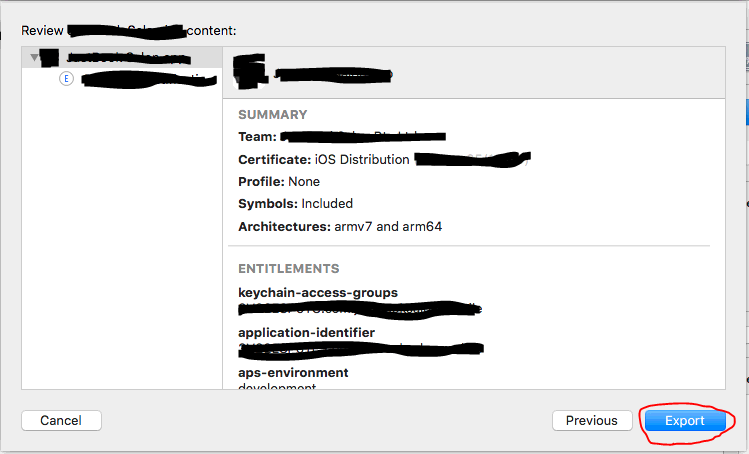 Step 1: Change scheme destination to Generic IOS device. Step 2: Click Product > Archive > once this is complete open up the Organiser and click the latest version. Step 3: Click on Export... option from right side of organiser window. 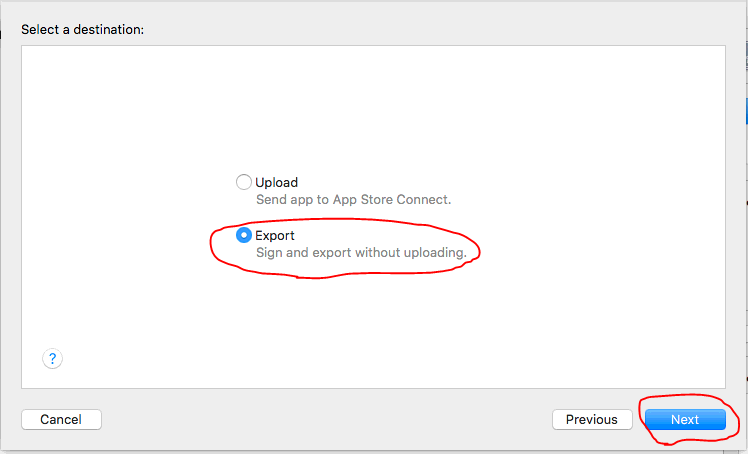 Step 4: Select a method for export > Choose correct signing > Save to Destination. Step 3: From Right Side Panel Click on Distribute App. Step 4: Select Method of distribution and click next. 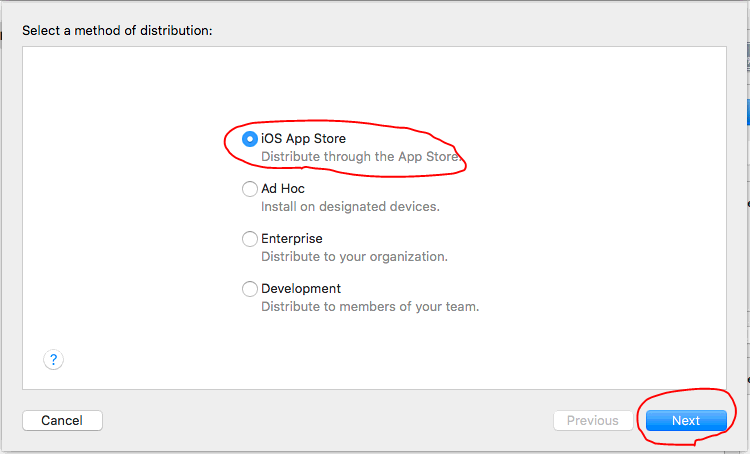 Step 5: It Opens up distribution option window. Select All compatible device variants and click next. 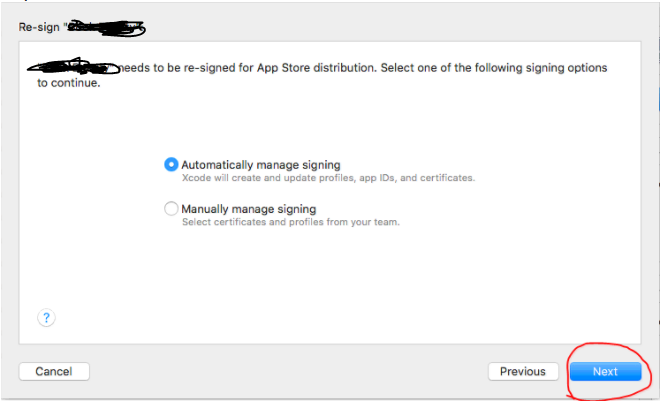 Step 6: Choose signing certificate. Step 7: It will open up Preparing archive for distribution window. it takes few min. Step 8: It will open up Archives window. Click on export and save it. You will need to Build and Archive your project. You may need to check what code signing settings you have in the project and executable. 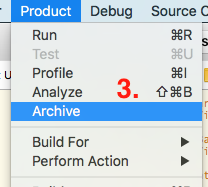 Use the Organiser to select your archive version and then you can Share that version of your project. 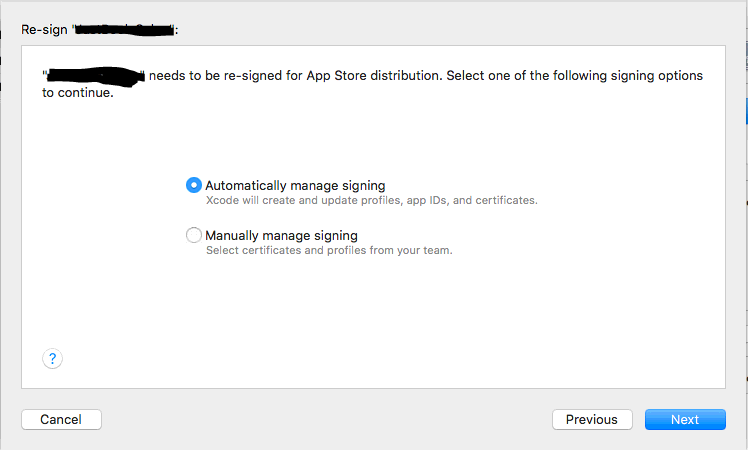 You will need to select the correct code signing again. It will allow you to save the .ipa file where you want. Drag and drop the .ipa file into iTunes and then sync with your iPhone. 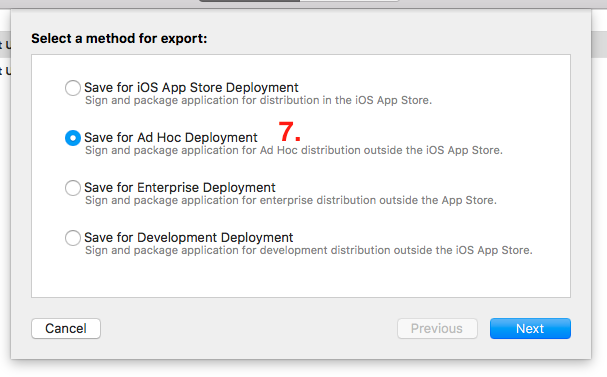 Note : If you are using creating IPA using drag-and-drop process using iTunes Mac app then this is no longer applicable for iTunes 12.7 since there is no built-in App store in iTunes 12.7. This will open list of method for export. Select the export method as per your requirement and click on Next button. This will show list of team for provisioning. Select accordingly and press on ‘Choose’ button. 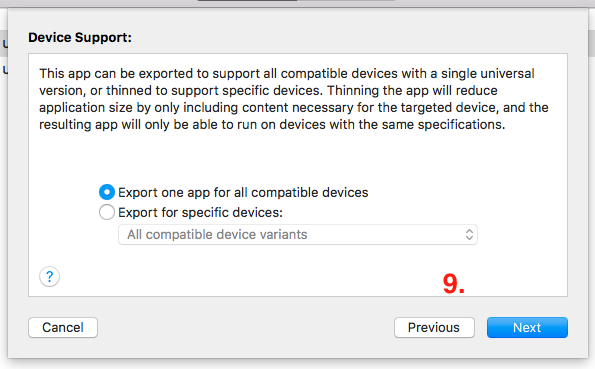 Now you’ve to select Device support -> Export one app for all compatible devices (recommended). If you want IPA for specific device then select the device variant from list and press on ‘Next’ button. Thereafter IPA file generation beings and later you’ll be able to export the IPA as [App Name - Date Time] and then press on ‘Done’. At the time of Building select device as iOS device. Then build the application. 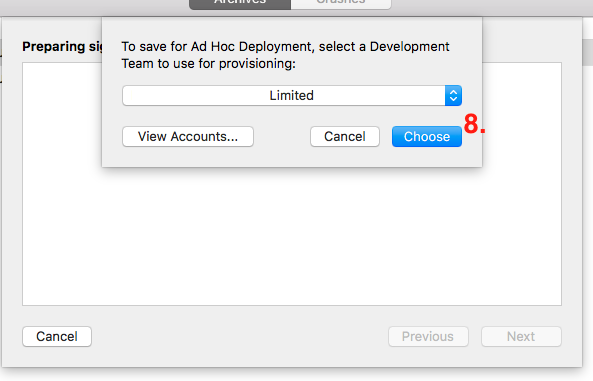 Select Product->Archive then select Share and save the .ipa file. Rename the ipa file to .zip and double click on zip file and you will get .app file in the folder. then compress the .app file of the application and iTunesArtwork image. it will be in the format .zip rename .zip to .ipa file. How can I get .apk and .ipa file from flutter? 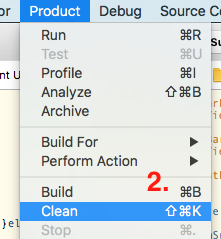 I didn't get '+' button beside build option in iTunes connect? 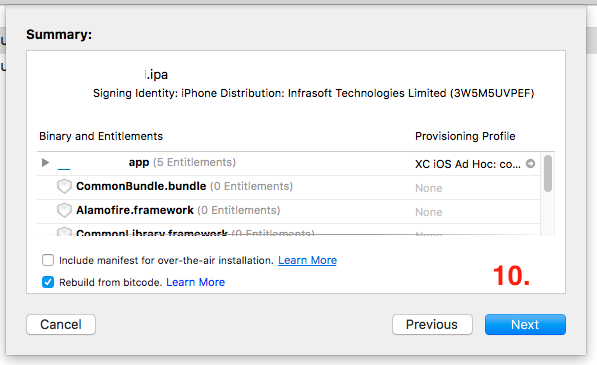 How to install ios App debuggable on my Iphone? 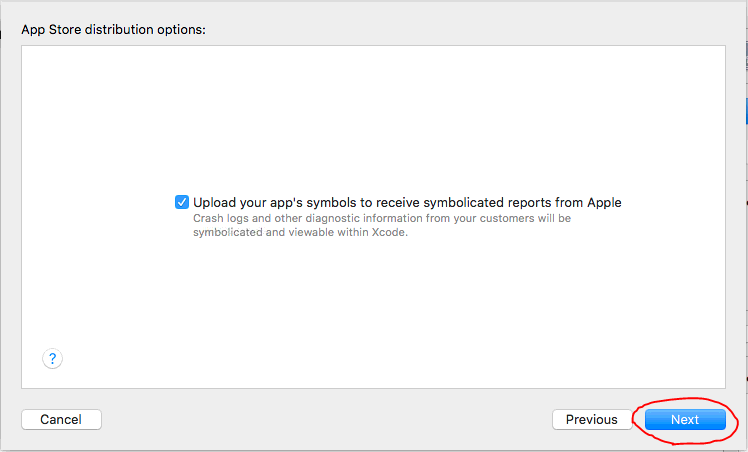 How Xcode run any app in simulator or Device, and how does the build process work? 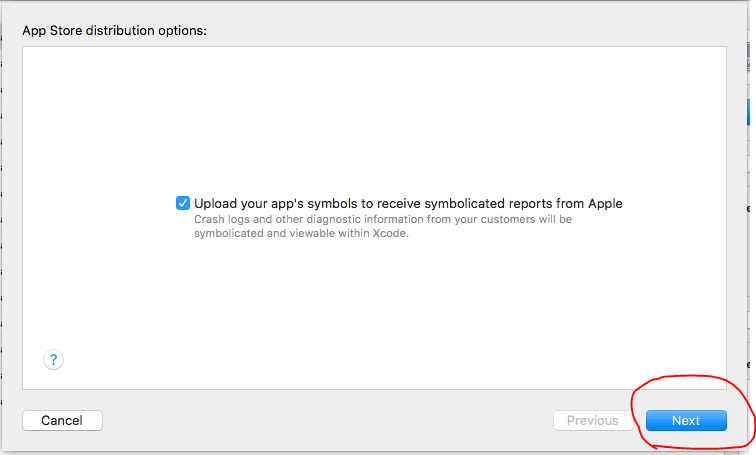 Is there a [Go to file…] in Xcode?